Italian Mother Syndrome: Funny Baby Pictures: Are they done yet?? 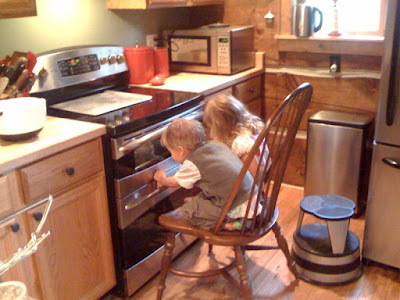 Little known baking fact: If you watch the biscuits, they bake faster. May your Labor Day weekend be full of such breathless anticipation!